Happy New Year! I’m welcoming in 2019 with a couple fresh updates to the Simple Freedom Academy offer. New Comp Plan: Nothing drastic. I love the current one. Want I wanted to do different starting in 2019 is make it even easier to make back your membership fee and get deep into profit mode, so here’s how I’m helping you do it. The passup is NOT the first sale anymore but rather the second sale. That’s it. Join the membership with a one time $150. 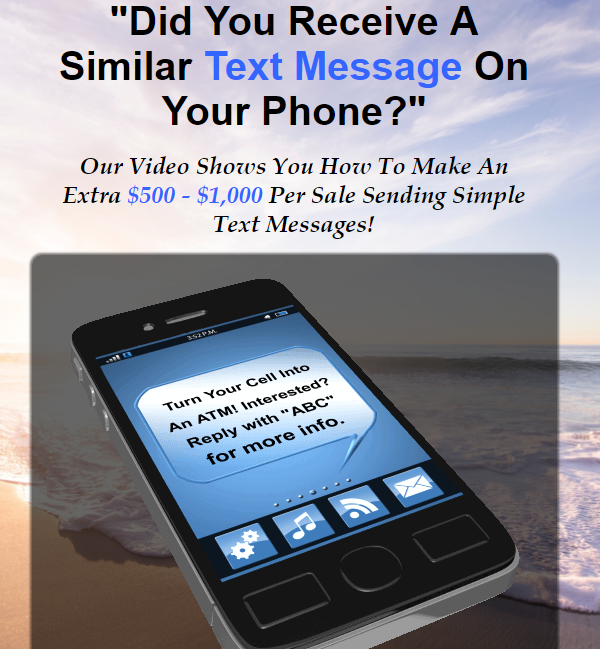 Refer ONE human to the membership and you get to keep that first sale’s commission of $100. Your passup is sale #2. New Video: The Simple Freedom Academy main website has a new video being featured that gives people a quick review of the value we’ve been able to deliver through 2017. It speaks for itself. I’ll be rotating new videos through the site all year long to keep it fresh. I’ve added the new video above as well so you can review it. 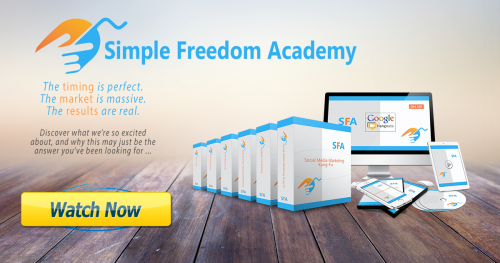 Simple Freedom Academy is massive value. We’ll keep it that way by adding even more value through the year. A quick way to make your membership fee back and make this membership “better than free” is to simply get started. That alone should generate more incentive than the $150 to join. Simply studying our training content inside the Academy Private Group for about 1 hour will deliver far more in real value than the $150 too. 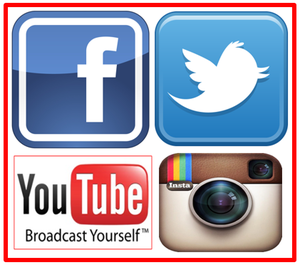 And of course, as an affiliate, simply taking some of our documented results posts and share how we’re helping people achieve in their own marketing with our information on your social media sites, can help you create referred sales and you earn $100 per sale. 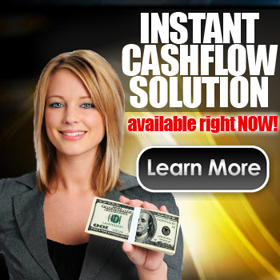 As you can see, I give you tons of real world ways to create cash flow here without any bizop drama. I have to get back to work researching some more training that I want to report to you on inside the club. Simple Freedom Academy: Click below to join.